The cure for the common design podcast. With Jon Contino. 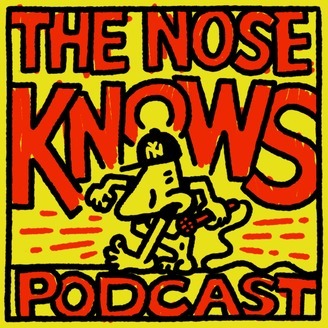 In episode 20 of The Nose Knows Jon mocks Brent relentlessly (surprise), we discuss what it means to be "famous" for a designer, how to stay fresh even if you have a soul-sucking 9 to 5, and we round it out with the obvious conversation surrounding ice fishing and mean horses. 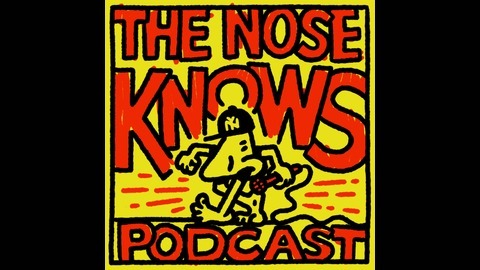 Submit your questions at nosecast.com to have your question read anonymously for an upcoming episode. Jon's new book, "Brand By Hand" from Abrams Publishing is available now at continobook.com! Theme song "Poison" by Incendiary: incendiary.bandcamp.com Check out Incendiary's new record, "Thousand Mile Stare" on Closed Casket Activities here. Episode 016 - Wrap it up, B!